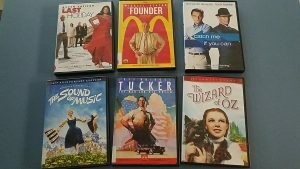 New to Rolla movies are available for checkout! 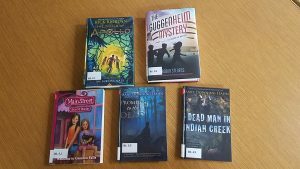 New Junior Fiction, Junior Non Fiction and Young Adult Fiction have hit the library! 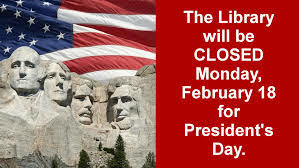 The Rolla Library will be closed on Monday, February 18 for Presidents’ Day. 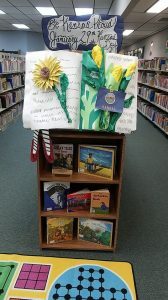 It will reopen on Tuesday, February 19 at 7:30 a.m.
Have your preschool children missed their time at the library? 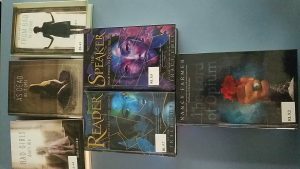 Have no fear; Story Hour returns February 13 at 10 a.m.